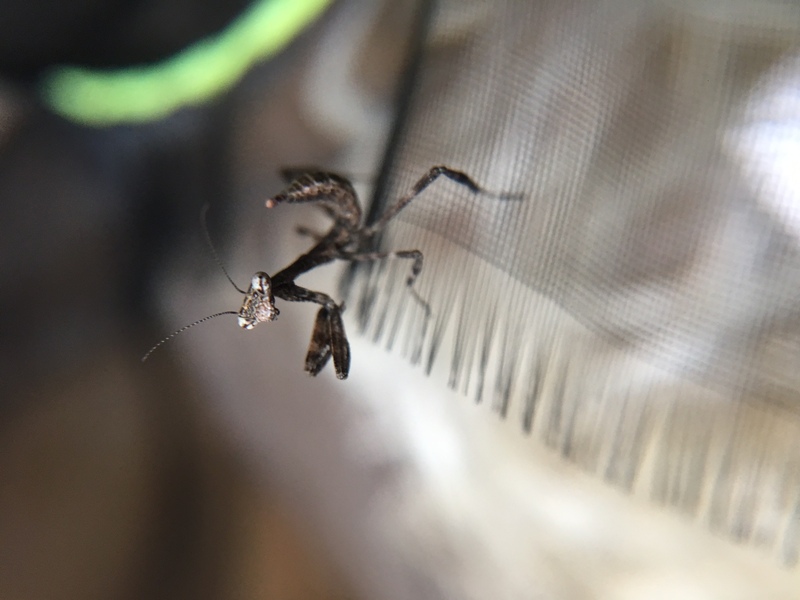 Another busy week for ootheca! 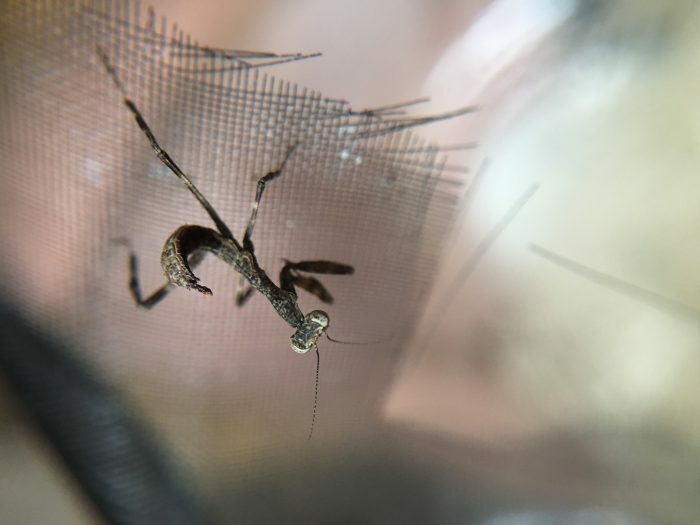 One of my Pseudovates peruviana (which I believe are commonly known as Unicorn mantis – but normally referring to the Texan species) hatched 16 nymphs. The hatch was staggered over 3 days, with 1 hatching, then another 12 hatching the next day, and a further 3 hatching the following day. 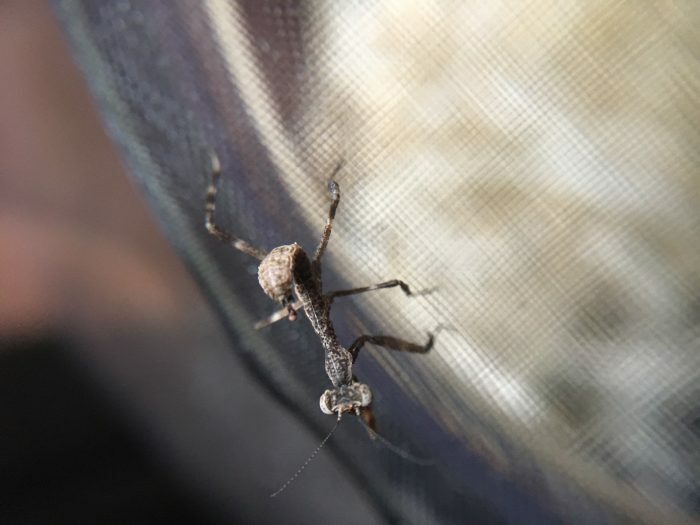 I’ve never kept this species before, but so far the nymphs seem to have a fairly good appetite which is great.